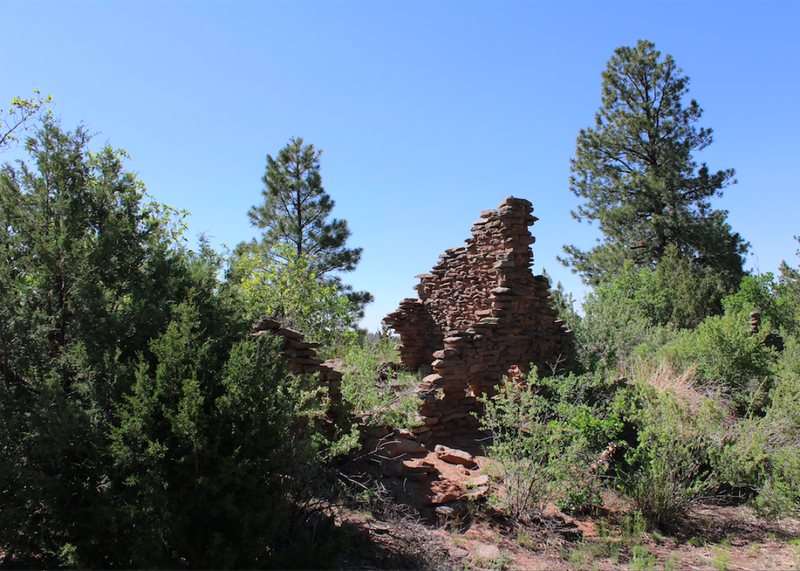 Ruins of an Ancestral Jemez village in New Mexico that was part of a study linking the depopulation of Native Americans in the 1600s to changes in the global climate. With evidence mounting that humanity has become a true force of nature “as Earth-changing as a meteorite strike,” it’s natural to wonder just exactly when our collective influence over our home planet’s environment became so dominant. That question has sparked a roaring debate among scientists that’s led to an effort to formally declare a new geological epoch tentatively called the “Anthropocene”—the Age of Man. Before that happens, though, scholars need to agree on a start date. While causes and extent of the Little Ice Age itself are also controversial—solar and volcanic activity also likely played a role—a new study published in January in the Proceedings of the National Academy of Sciences provides clearer evidence from a team of archaeologists and climatologists that an earlier start to the Anthropocene might be the correct choice. The scientists used airborne LIDAR measurements, as well as tree-ring histories near Pueblo archaeological sites in northwestern New Mexico, to “quantify population losses, establish dates of depopulation events, and determine the extent and timing of forest regrowth and fire regimes between 1492 and 1900,” contributing to the understanding of the wide-ranging impact of European influence in the Americas and its affect on the global climate. The authors note that while the evidence they found in New Mexico is strong, “the timing and severity of depopulation events varied across the continent” and their work should be repeated in other regions to form a more comprehensive picture. Asking whether a catastrophic plague of smallpox in the American Southwest more than 400 years ago was the single event that kick-started humanity’s unintentional global climate experiment is probably the wrong question, just like asking whether or not a specific hurricane that hits Miami is caused by climate change. Here’s a better way of thinking about it: Do human activities make such events significantly more or less likely? If more, then there exists a measureable influence—and humanity has become a force of nature. As climate scientist Kevin Trenberth has explained, “all weather events are affected by climate change because the environment in which they occur is [different] than it used to be.” Using that broader reasoning, it seems like the moment when Europeans began to dominate the Americas would certainly qualify.